Tom Creason joined Triatek in 2001 and serves in a dual role as the Director of Technical Support and Sales Engineer. 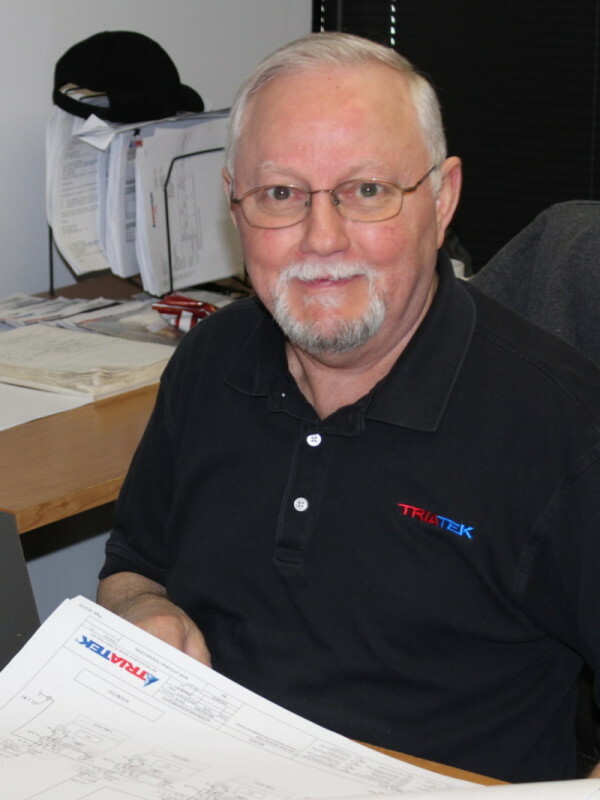 With over 30 years of experience in the HVAC controls industry, Tom’s expertise is invaluable to Triatek. As the Director of Technical Support, Tom provides troubleshooting expertise for end users on various questions they may have concerning their critical environments. Along with his team of technical support specialists, Tom also provides on-site guidance during project installation and start-up, ensuring Triatek’s products are installed correctly, working properly, and that the space is ready for occupants. In his role as Sales Engineer, Tom interfaces between Triatek’s sales and engineering teams to help meet project specifications. He guides the engineering team if product customization is required. In addition, Tom leads Triatek’s technical training sessions on laboratory and hospital critical airflow control systems, and how they function within the BACnet® and LonWorks® communication protocol guidelines. Tom received his extensive electrical and marine engineering education from the International Brotherhood of Electrical Workers (IBEW) and Marine Engineers’ Beneficial Association (MEBA), and international technical field experience through working for major corporations including Bailey Controls, Johnson Controls, BellSouth, and Trane.